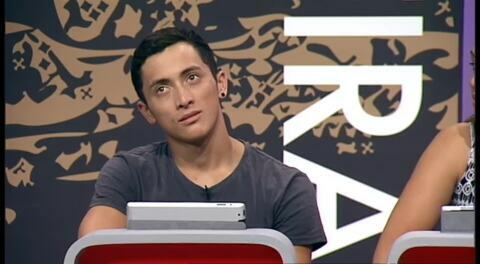 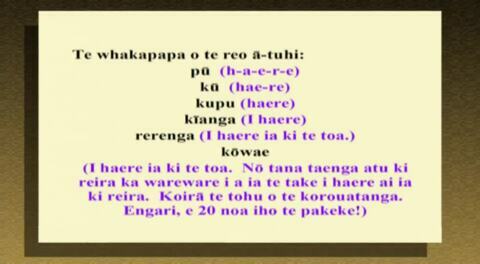 Te Reo ā iwi. 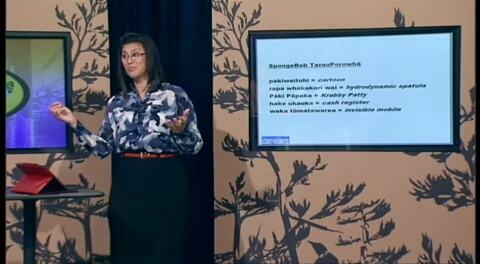 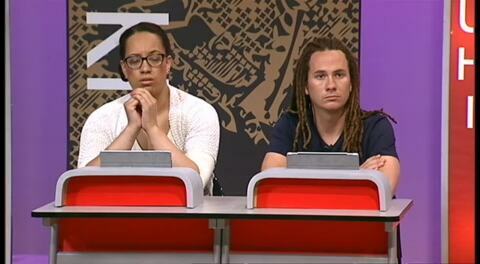 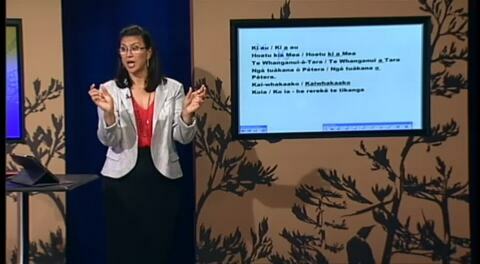 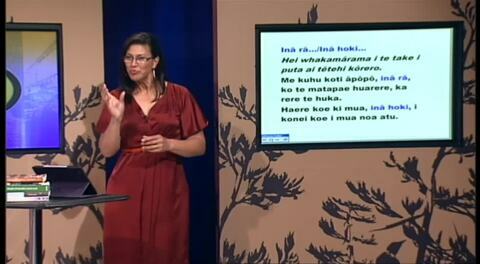 A Māori language learning series targeting intermediate level speakers, with presenter Pānia Papa. 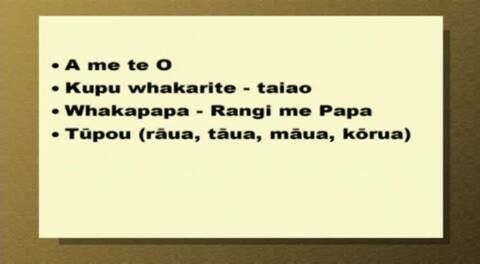 Waihoki, inā rā, ina hoki. 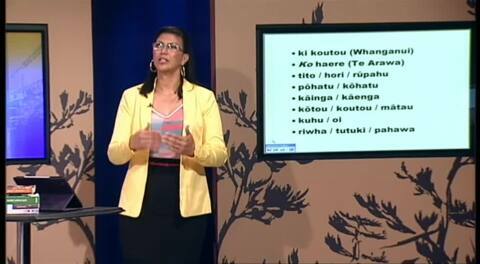 A Māori language learning series targeting intermediate level speakers, with presenter Pānia Papa.